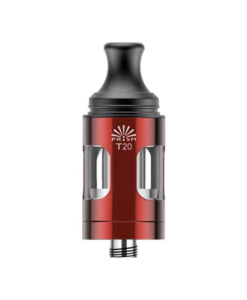 The new Cleito 120 Pro tank comes with a 0.15 mesh coil pre-installed, plus Aspire’s regular Cleito120 coil which is rated at 0.16 ohms. 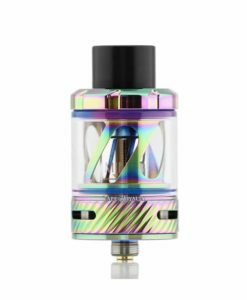 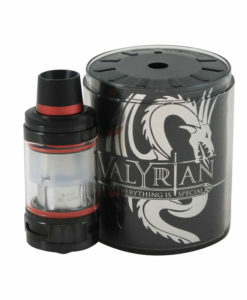 Both are compatible with the original Cleito 120 tank and both have phenomenal wicking capability for these types of coils. 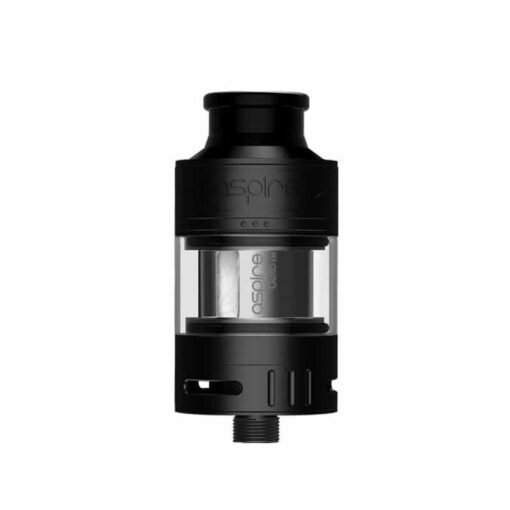 This means increased vapour and flavour, just as you’d expect from Aspire.